Price reduced! LOOKING FOR SPACE with room to grow? You found it! This much sought after floor plan is the perfect size with 5 Bedrooms and 3 Full Baths! Plus the 5th bedroom is on the main level- perfect as office! This home has curb appeal too! 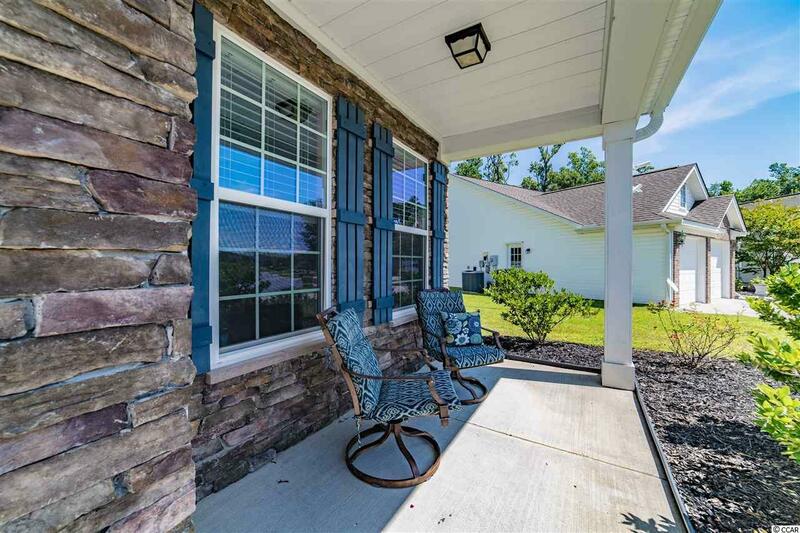 Distinctive Front porch w/Squared Columns, Stacked Stone Veneer, Carriage style Garage Doors and Shaker style siding at the roof peaks- you'll smile every time you pull in the driveway cause it's a beauty! 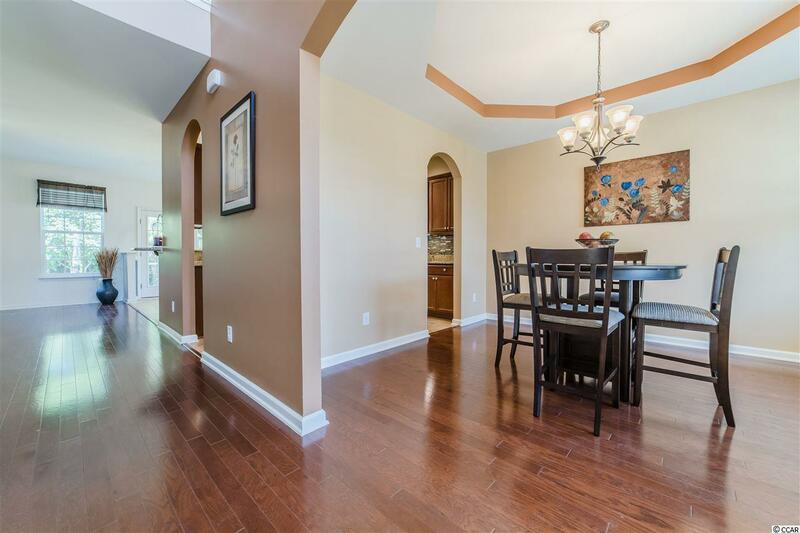 Inside you'll be greeted by a 2 Story Dramatic Foyer w/Hardwood Floors flowing to the Dining Room w/Tray Ceiling and Great Room w/Ceiling Fan and views of the woods in the large Backyard. The Kitchen boasts upgraded Cabinetry, Stainless Appliances including Propane Cooktop Stove, Granite Counters, Pantry, Recessed Lights, Tile Backsplash and Breakfast Bar-plus there's a Breakfast Room w/Chair Molding! 5th Bedroom/Office and full bath are also on the first level. 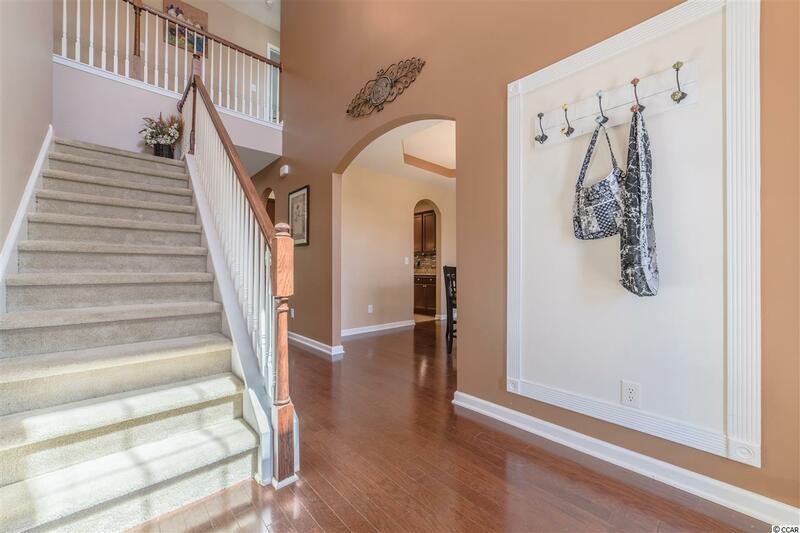 Upstairs are 4 extra generous sized bedrooms including a Master w/ Tray Ceilings, Walk-In Closet w/Built In Closet Organizer and Luxury Bath w/Garden Tub, Separate Shower, Double Vanity and Cathedral Ceiling! The Backyard is perfect for entertaining! Screened Porch overlooking extensive Patio and Backyard- property line goes into the woods. 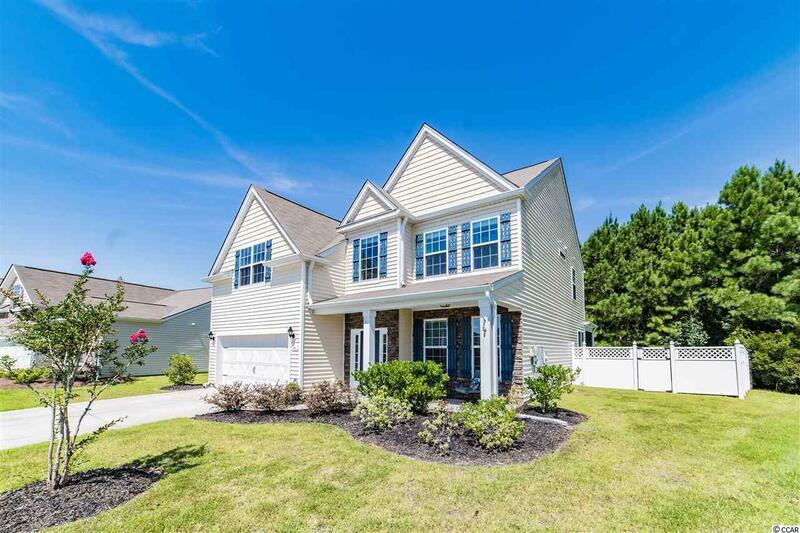 Carolina Crossing HOA includes basic cable, front lawn mowing, irrigation, Club House and Pool- plus you are just a short drive to Little River Waterfront & Beaches! You are going to love where you live! See it today!